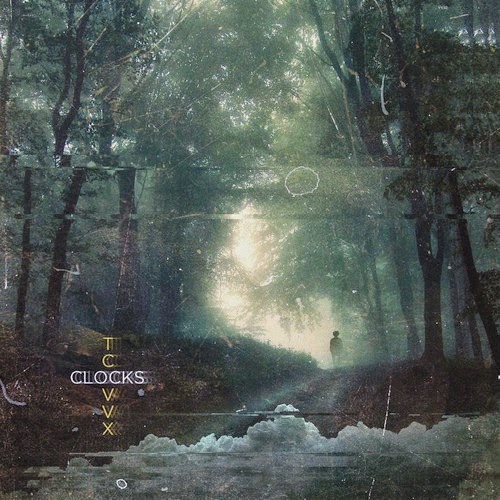 There might not be a whole lot of music out there from New York artist TCVVX, but if the single "Clocks" is any indication of what is to come, then he needs to be one to watch. He will soon be releasing a self titled EP that he not only croons on, but produced as well. The music itself blurs the lines of R&B with pop and electronic elements mixed in. I think what is cool about this track is you can't really define what or where his sound will go, which can make for a bunch of interesting songs to come. Stay tuned for more in the near future.